There was a time, not so long ago, that the idea of a small electronic device as the absolute center of all your communications was a fantasy. These days, most of us cannot remember what life was like before smartphones. When it comes to the Internet of Things (IoT), most people still see the idea of a seamlessly connected smart home as something well into the future; something we see in movies but beyond our reach. Despite compelling industry statistics the reality of IoT for many is one rife with complications and unanswered questions. 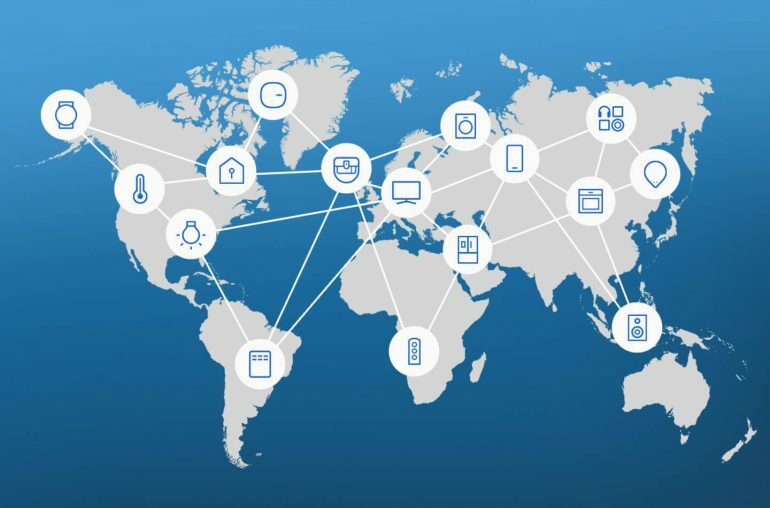 According to the market researchers at Gartner, in a little more than two years, there will be 20.4 billion connected devices on earth. The visual of IoT is a compelling one: With a simple command or touch of a button, you can control the lightbulbs in your living room, lock your back door and set the alarm for the garage door. And while developers all around the world are working hard to create their own smart IoT devices and solutions, only few are compatible with each other. What this means for consumers who are keen to make their homes ‘smart’ is a lot of work: how many different apps and what level of tech expertise will they need in order to have their IoT devices work in sync? There are also major concerns around privacy and security – surely all this technology means more risk of exposure. While there’s great appeal in the fantasy of the ‘smart’ home, the barrier is all the work it will take to make this a reality. Samsung believes in a future where our digital world is as ubiquitous and essential as electricity, with security so effective you almost won’t have to think about it. It will just work, on demand and just the way you want it; no need to interact with many different apps to achieve results. Samsung will deliver a premium integrated experience that touches every single ‘thing’ around our customers – while ensuring privacy and security. 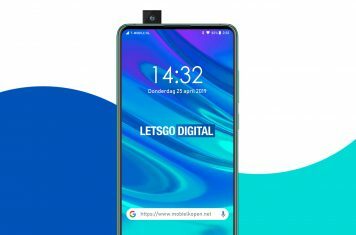 For over four decades, the user experience is what has driven Samsung Electronics to develop technologies that – to put it simply – make people’s daily lives easier. While the features and products are important, the inspiration behind our IoT offering is the same: the tangible benefits for consumers. With Samsung Connect bringing together our home appliances, smart TVs, lightbulbs and other everyday items to one touch control on your smartphone, ARTIK as the secure IoT platform, and of course, with SmartThings’ open and easy integration solution, we are closer than ever in transforming the smart home fantasy into a reality. With the introduction of new cellular network infrastructure that can better support IoT, we are looking to expand the IoT experience beyond the boundaries of the smart home. Most importantly, we are removing the barriers and bringing them all together in one, integrated IoT experience. 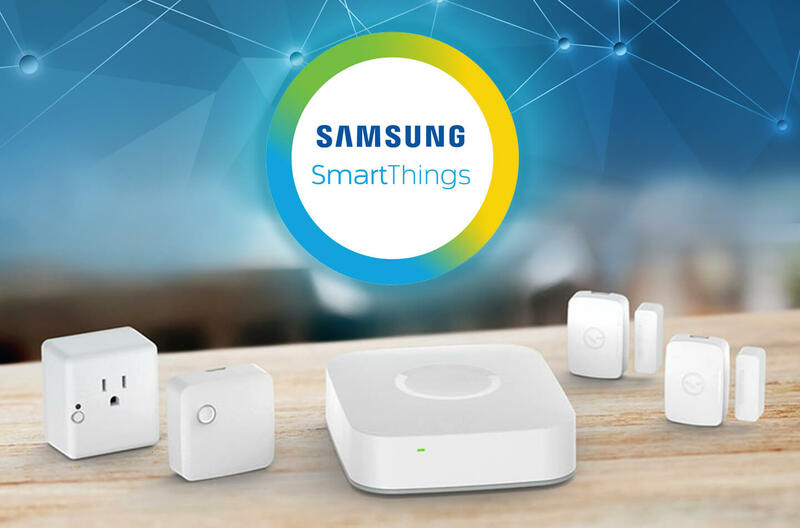 Samsung SmartThings Cloud will be an open ecosystem, ready to work with not only Samsung devices, but a wide range of connected devices from other vendors as well. From early next year, consumers will have the freedom to choose from the world’s broadest range of IoT devices and control them using a smartphone application. Whether it’s price or design or functionality driving their purchase decision, consumers can now select IoT devices that suit their budget and lifestyle with no constraints. This spirit of simplicity is also relevant to developers, as they need to code for just one single API to give their products and services instant compatibility across over one billion electronic devices. SmartThings Cloud is designed for intelligence not as a bolt-on. The end result is a seamless experience that will enhance the lives of our consumers in a way they’ve only dreamed of. As part of the world’s largest open ecosystem of IoT devices, with products that ‘Works with SmartThings’ or even ‘Works as SmartThings Hub,’ our partners are integral in delivering this ultimate seamless experience to consumers. Many are already harnessing the power and simplicity of the SmartThings Cloud to bring next-generation solutions to their customers. Samsung wants to help them drive change through scale and have a unique opportunity to grow their IoT business. 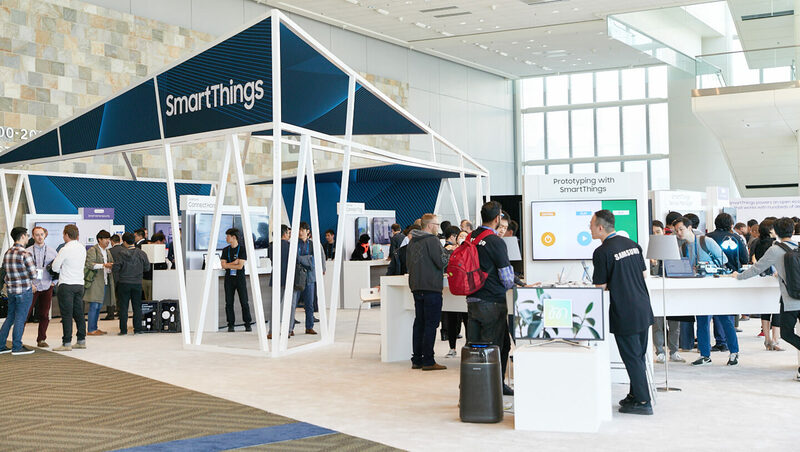 With SmartThings Cloud, Samsung is connecting the fabric of the IoT experience and leading the democratization of the Internet of Things. Imagine turning on your favorite playlist, adding a few items to your shopping list and dimming the living room lights with simple voice commands. Imagine IoT devices from different manufacturers and service providers no longer jostling for supremacy – they all just simply work together. This is what meaningful changes in technology ultimately delivers: A better, more enhanced experience that exceeds consumers’ expectations and simply delivers more.